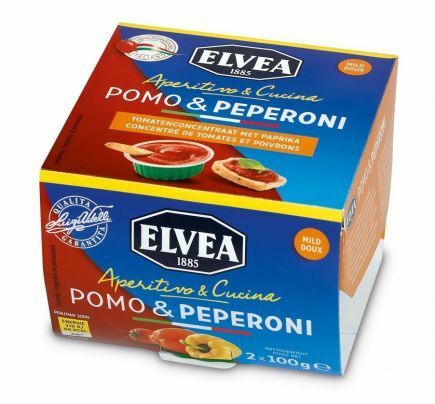 The origins of ELVEA date back to 1885, when brothers Luigi and Francesco Vitelli emigrated from the village of their birth, Torre del Greco. Nostalgia for their home country and a desire to maintain old customs and traditions in their new country led to an increasing demand for foods sourced from Italy. Although the Vitelli brothers initially only traded in coral, they subsequently started importing Italian canned foods. Nowadays Elvea is the undisputed "numero uno" for canned tomatoes in Belgium.